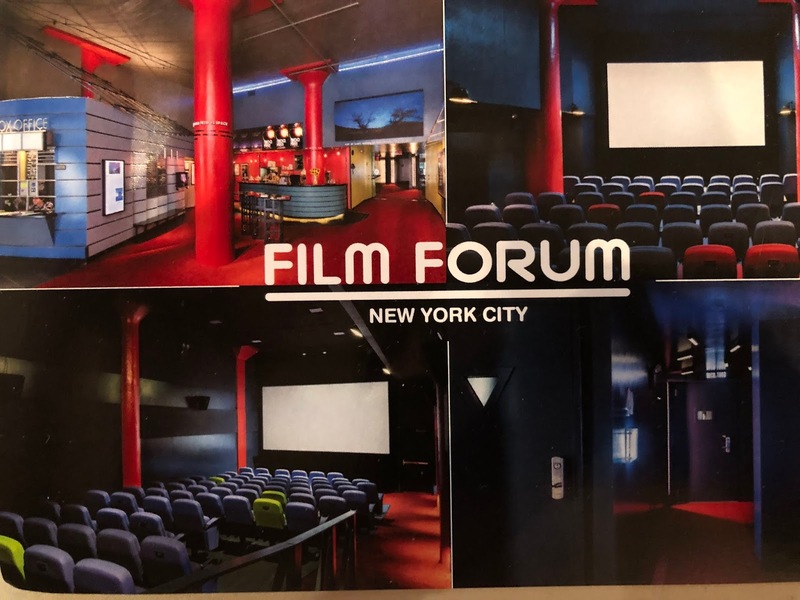 Letters to the Editor: FILM FORUM! 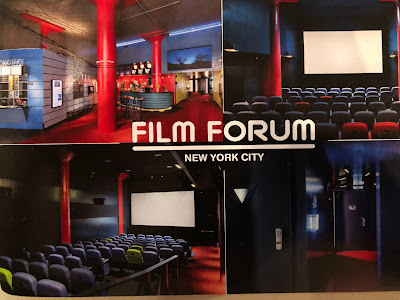 Last Thursday, the premiere of the film The Ballad of Buster Scruggs, produced and directed by Joel and Ethan Coen for Netflix, at the new renovated Film Forum which added a new screen room. After that a big bash party at the Michelson Studios.Some celebrities were there inclusive Frances McDormand, winner of two Oscars.